Don’t forget, this month’s ‘In the Bag’ closes tomorrow! 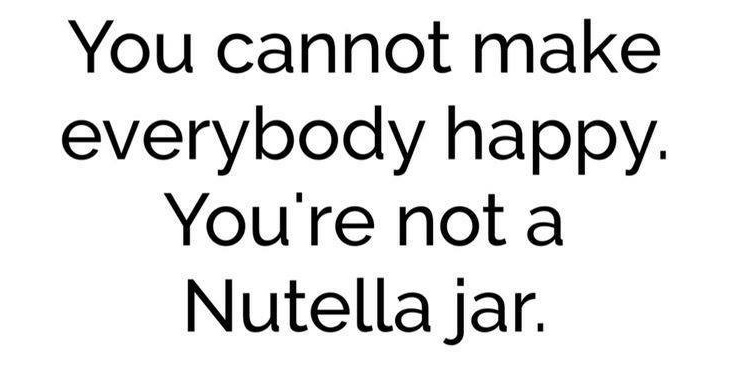 How are you getting on with your entries for ‘In the Bag’ this month? We’ve had some mouth-watering entries in and I’m looking forward to seeing even more! 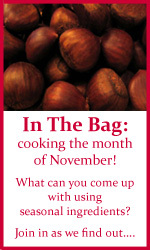 With chestnuts, chocolate and sugar in this month’s bag it’s going to be a deliciously sweet round-up! Previous Post Have you visited the forums yet?